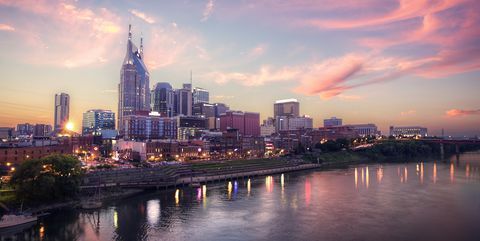 Agari is a proud sponsor of the Transformational CISO Assembly, taking place in Nashville, TN. Are you a CISO interested in attending this event? Inquire here to learn more.